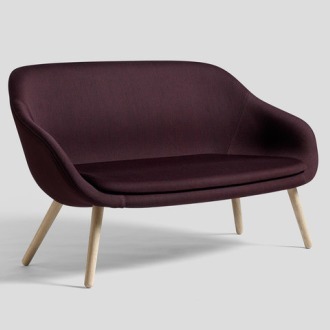 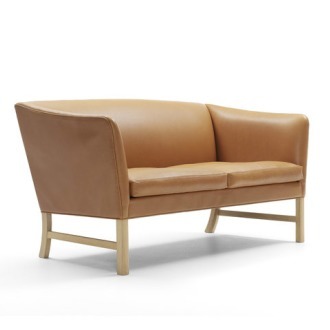 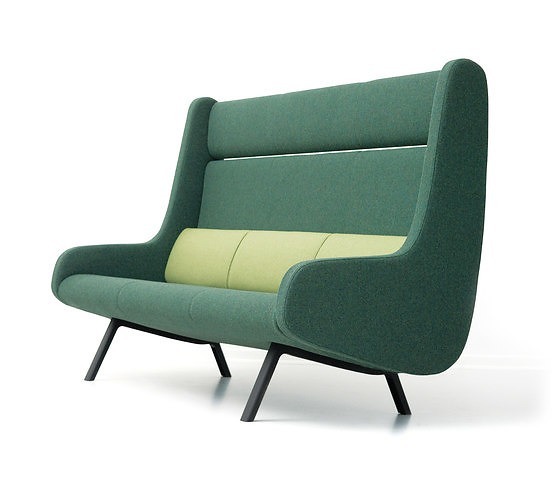 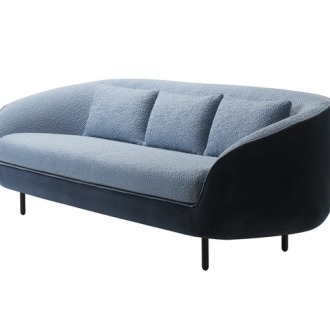 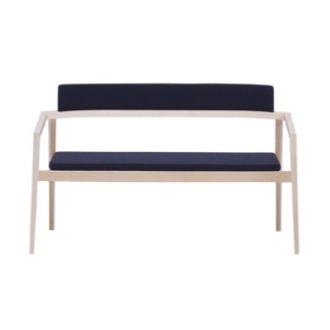 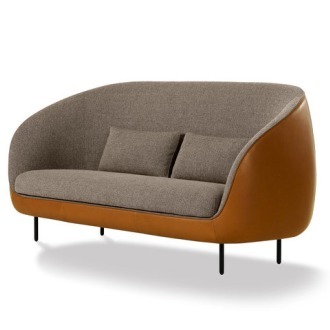 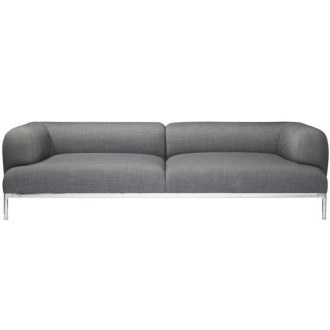 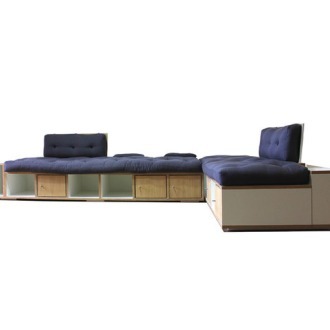 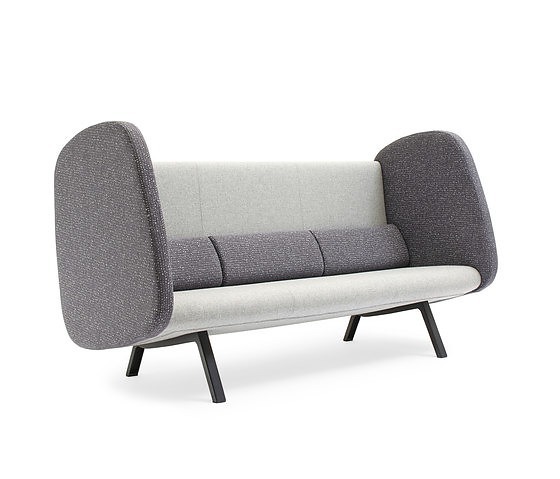 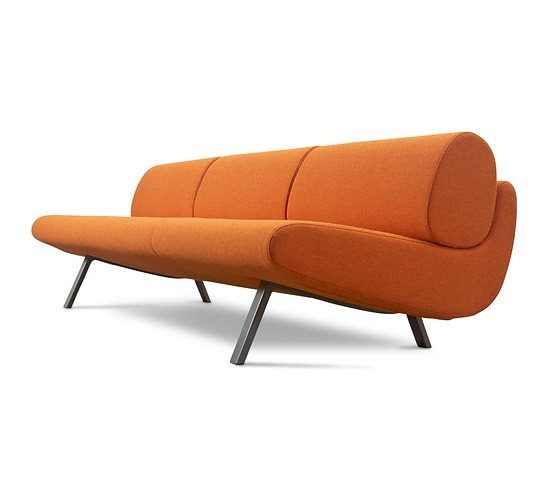 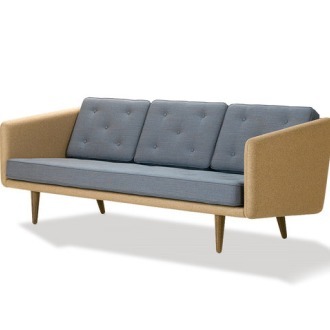 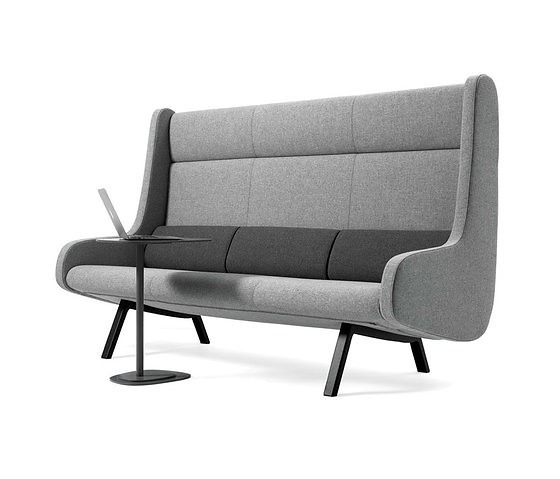 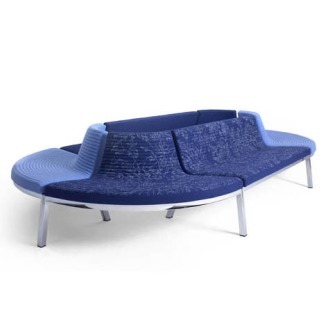 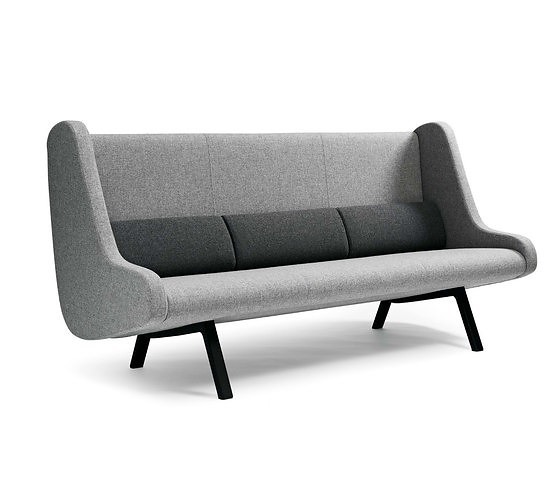 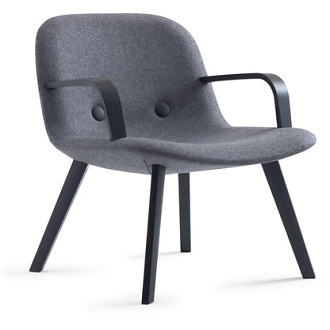 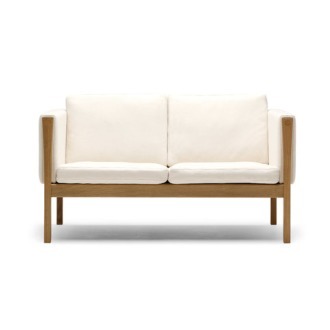 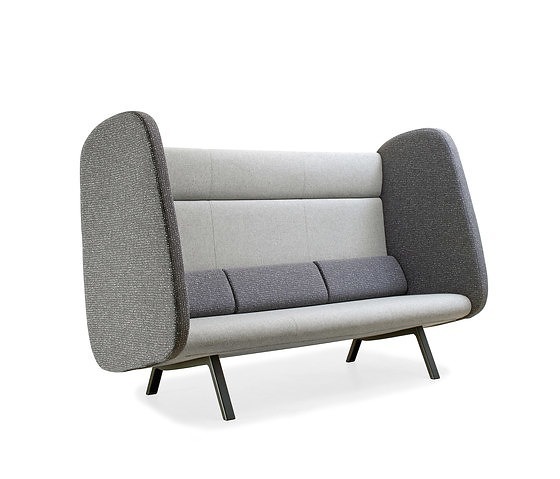 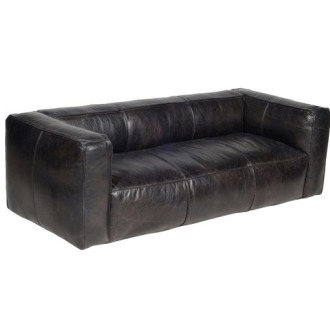 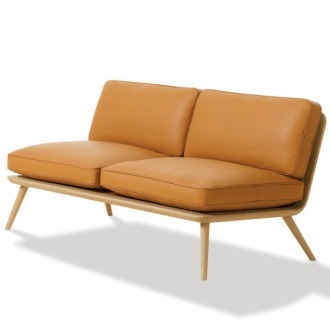 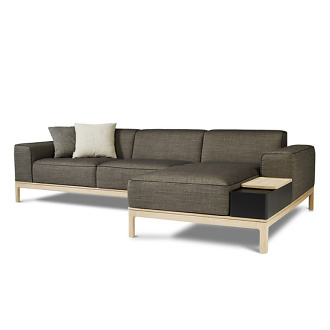 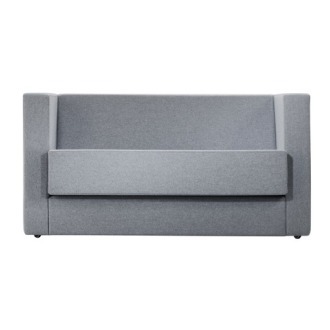 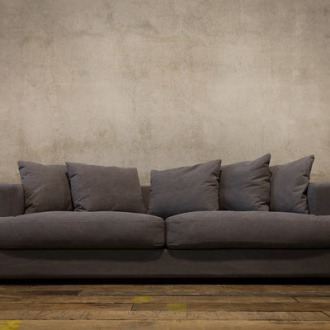 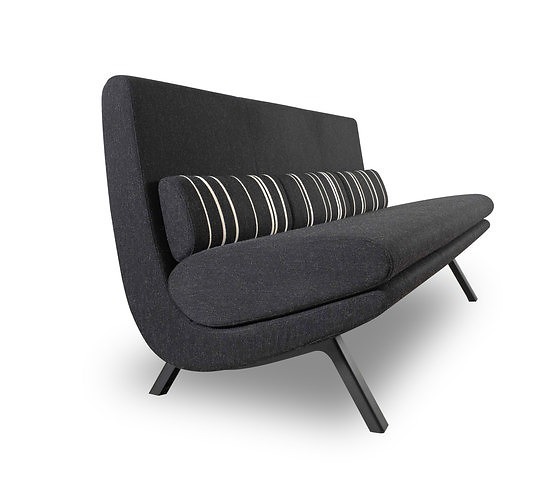 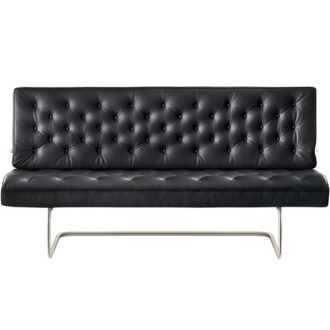 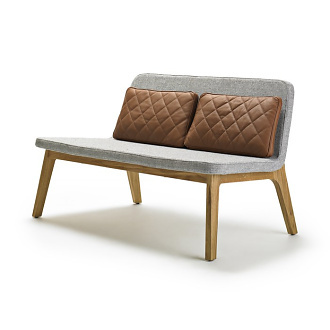 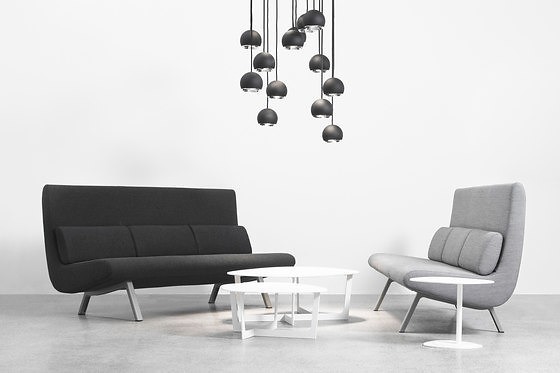 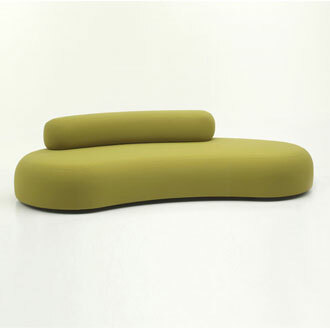 In Duplo is a brilliant sofa series by the design duo Ernst & Jensen. 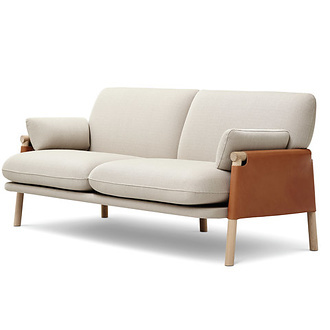 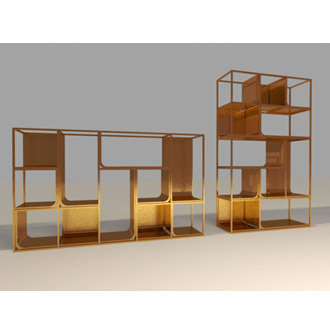 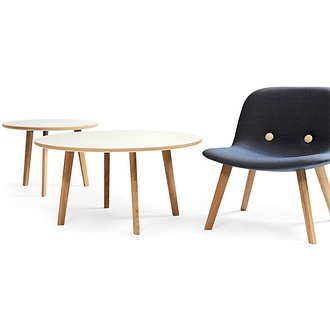 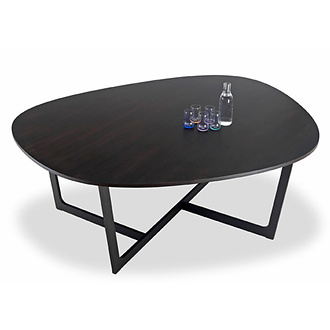 The series includes three different sofa versions, each incarnating a unique story and revolving around the axis of retro aesthetics. 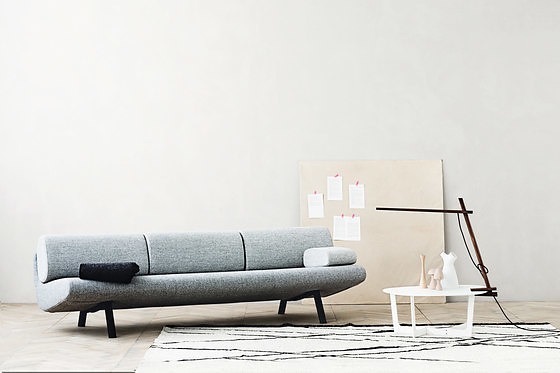 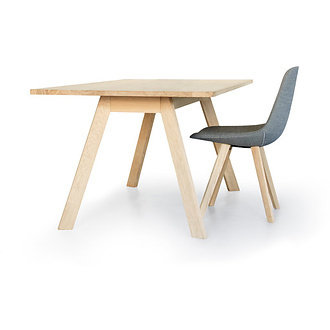 In Duplo Low is cool, laid-back nostalgia – so cool, in fact, that In Duplo received Wallpaper’s Design Award in 2011. 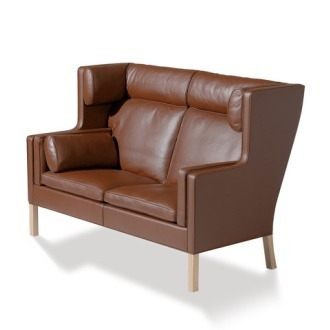 In Duplo High seems more grown up – like a patient parent dealing with an inquisitive teenager – calmer, more mature. 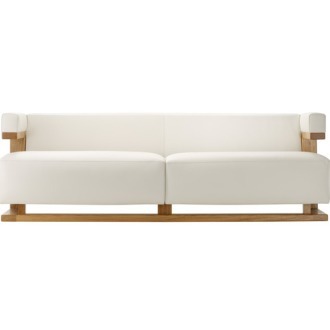 But despite this mature expression, In Duplo High still has edge and nerve, which is underscored by its upholstery. 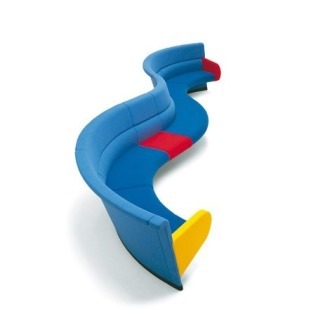 In Duplo Extra High almost evokes the sound of a chugging steam train when you take a seat. 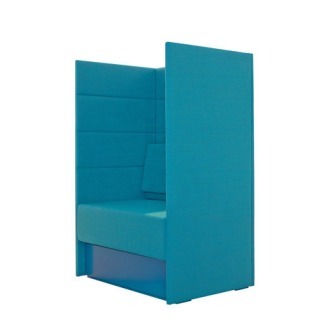 Like a time capsule, the tall back shields your body, creating a calm zone for a time-out. 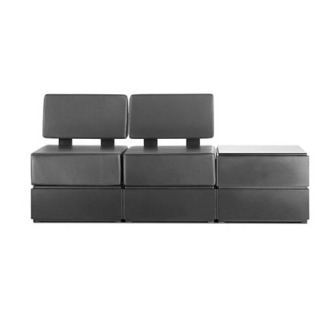 The In Duplo series flirts with the past but defines the present as part of the future – like an unscratched gramophone record in digital surround sound.